Husqvarna’s AutoMower is the latest in a line of Robotic Lawn Mowers, that work like Roombas, to tidy up your yard all year. A great looking lawn can be a lot of hard work. 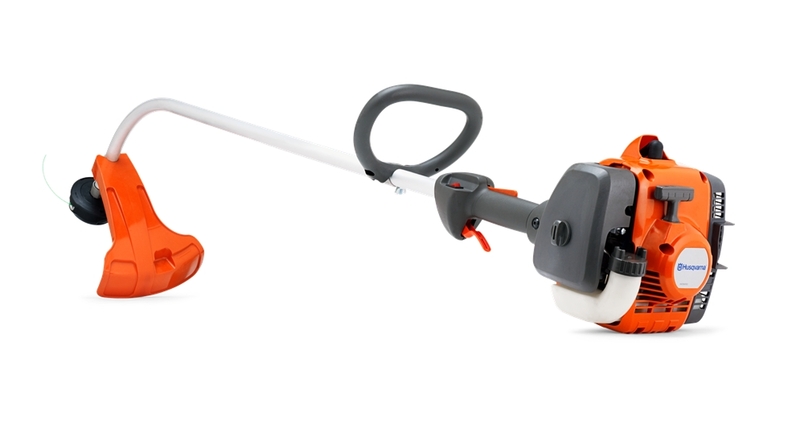 With a robotic lawn mower, the grass gets mowed automatically – around the clock without your supervision. Cuttings are small enough that you won’t need to rake the clippings, adding fertilization back to the soil. 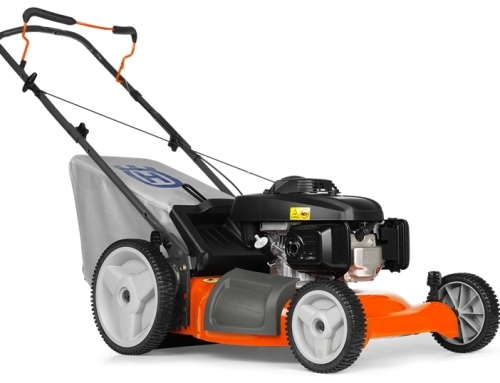 The Husqvarna Automower® is able to maintain ½ acre lawns in any weather, with rough terrain and slopes up to 35%. When it meets an obstacle it stops and redirects itself. It also knows when it needs to be charged. 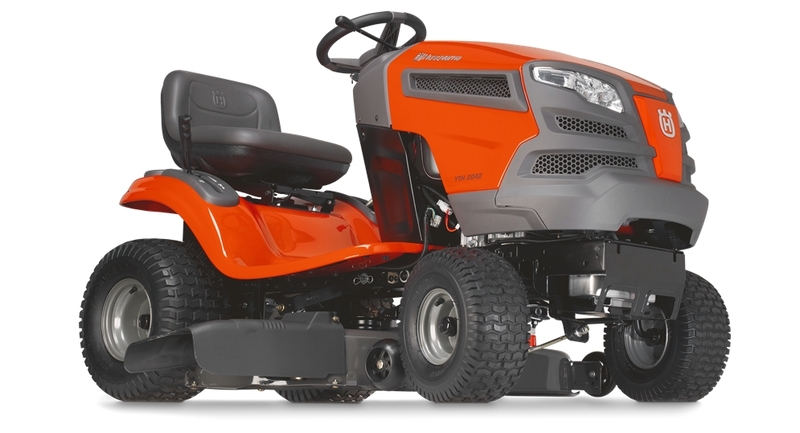 With the convenient setting control panel, your robot mower allows you to set it and forget it. This is effortless lawn mowing at its best. 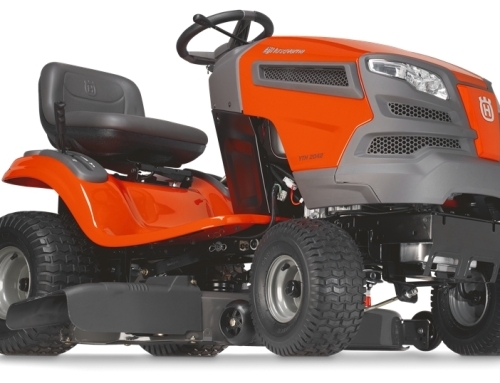 Burchett’s Small Engine Repair is certified to install your robotic lawn mower. Contact us for more information! 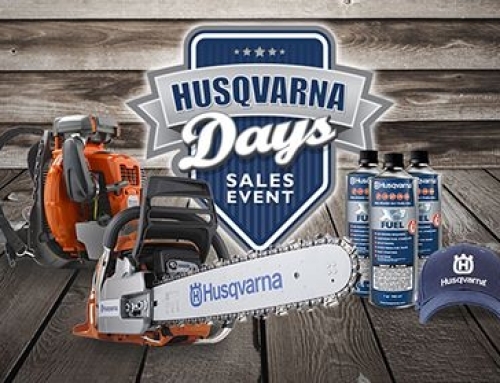 Thanks to its many high-tech features, Husqvarna’s Automower® is designed to easily maneuver over tricky terrain with obstacles and slopes up to 35%. You can place the charging station practically anywhere. When power is needed, it finds its way back to the charging station. 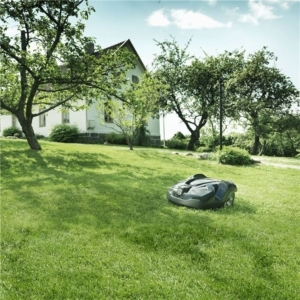 The robotic mower is also equipped with an attentive anti-theft system and built-in safety measures. 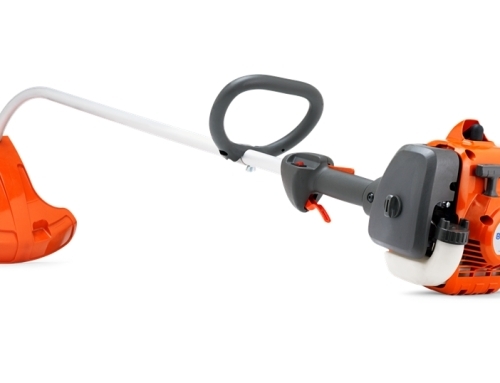 The Automower®’s blade system provides for efficient operation and extremely low energy consumption allowing the robotic mower to operate at a fraction of the cost of traditional lawn mowers. 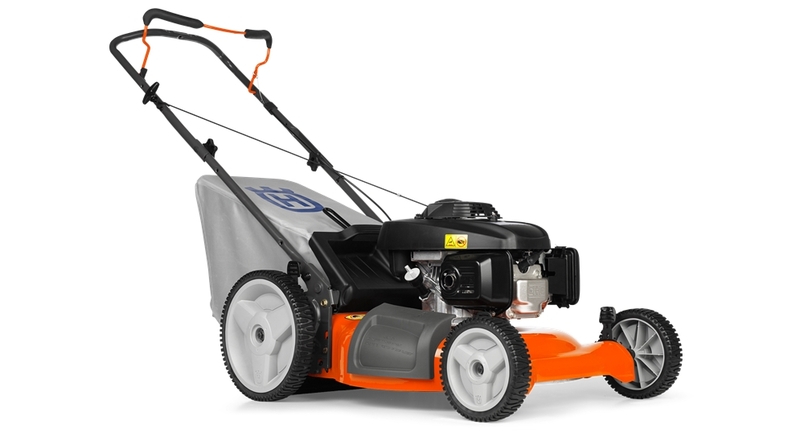 And, because it is electrically powered, the robotic mower produces no harmful emissions.